It took 199 steps to reach the top of the lighthouse, but the perspective was worth it. Cape May is 2.5 square miles and has 3,700 residents, although the number of people occupying the town can reach over 100,000 in the summer. Coolest Car at the Cape May Lighthouse. 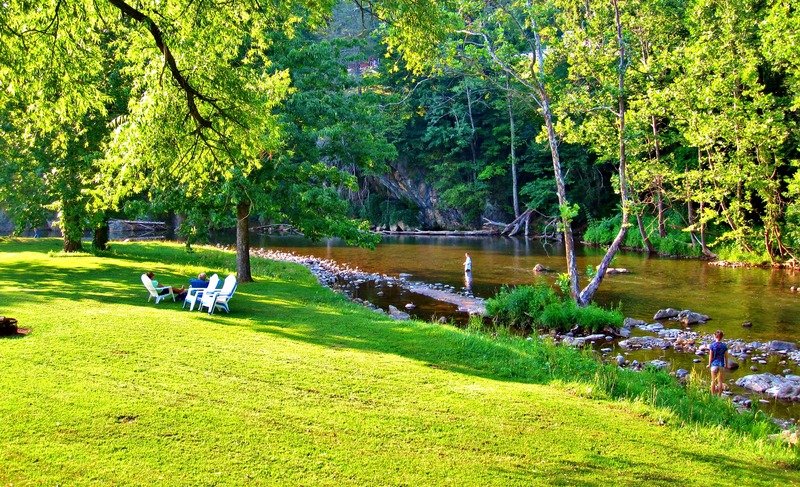 More Fun Facts: It is the third most popular domestic wedding destination, behind only Hawaii and Las Vegas (I am still stunned by Vegas coming in at number two… do they count weddings that take place at three in the morning? ), and it has the second most Victorian houses with more than six hundred, San Francisco being at the top with over a thousand. Considering the size difference, the concentration is rather impressive (2.5 versus 47 square miles). The view from the lighthouse was beautiful, as you’ll see in the photos below. It’s a respectable 157 feet tall, but why stop there? East Coast Parasailing lets out 500 feet of rope, and my 3-4-5 triangle geometric skills tell me that riders are an estimated 400 feet above the Atlantic Ocean. 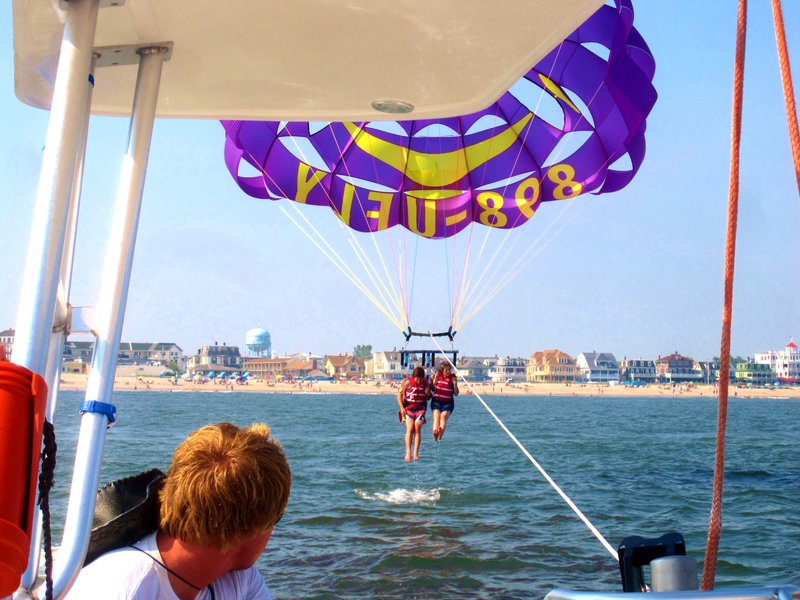 Don’t think of parasailing as a thrill ride – that’s simply not the case. It’s actually quite calming and peaceful as you sit suspended by a parachute high above the water, although I understand how that may sound contradictory. Truth is, parasailing will disappoint aggressive adventure junkies – it’s just not that kind of ride. It’s smooth and steady and the fluffing of your parachute is the only thing you hear (which is sort of reassuring because you can’t see it unless you lean back). The altitude is the only possible thing I could see being a reason for people to pass on the experience, but height haters rejoice: There’s more good news. 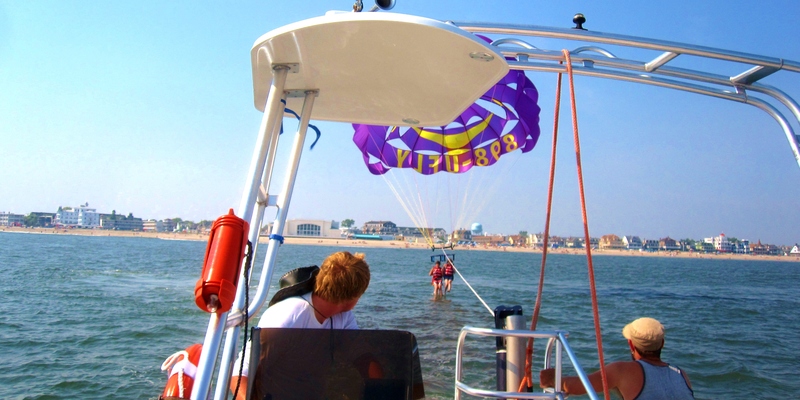 East Coast Parasailing in Cape May, New Jersey. Because New Jersey on a whole is flat and there are no skyscrapers in Cape May, my depth perception completely evaporated as I climbed above the coast. There’s nothing else to compare your elevation to other than the lighthouse and a distant water tower, and once I was above 100 feet it all began to seem the same, if that makes sense. Think about flying in an airplane – can you tell the difference between 25,000 and 30,000 feet when you’re looking out the window? 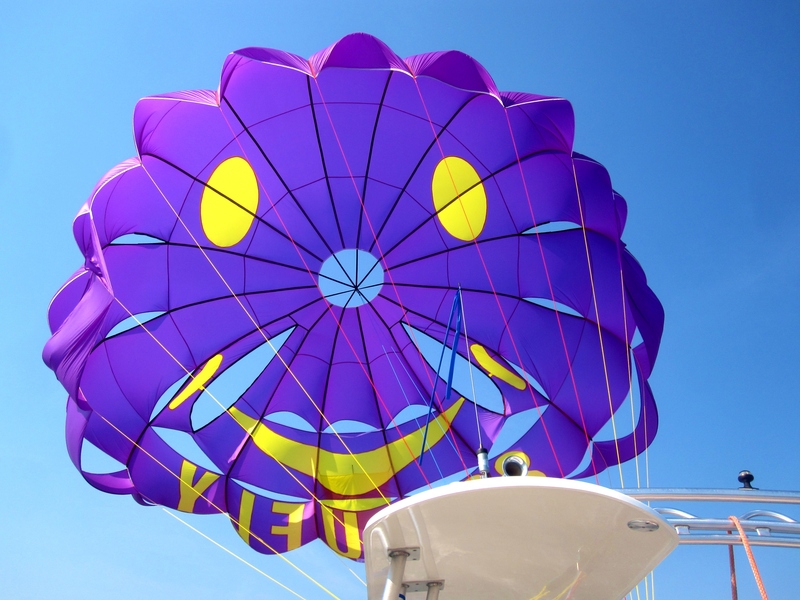 You can’t see my face in the parasailing photos, but the smile on the parachute is a good representation of my expression. It may have had something to do with the food and booze I had consumed beforehand – we’ll look into that a little deeper in the next post. 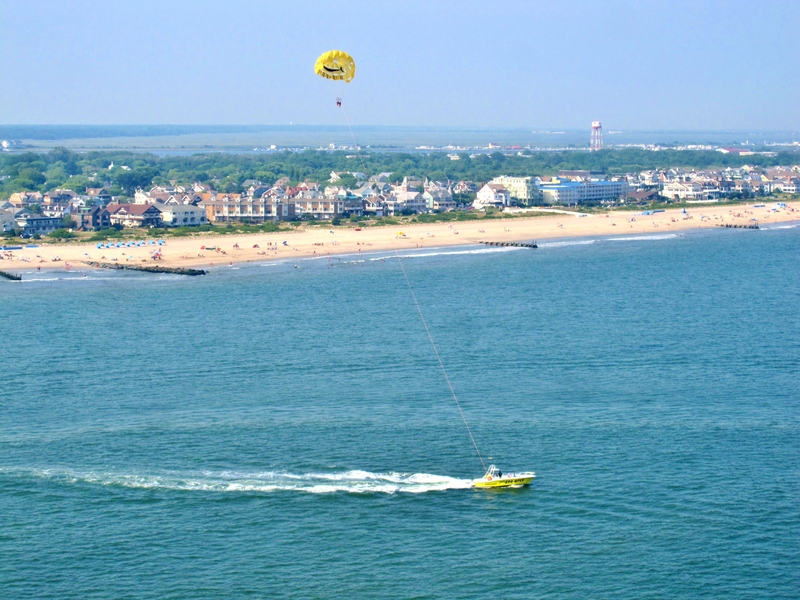 Photo of Cape May and another parasailor (taken by me at approx. 400ft). View of Cape May from the top of the lighthouse.